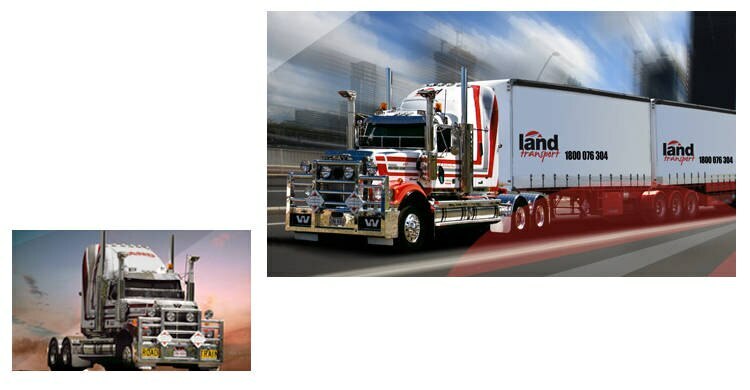 Land Transport has a modern, extensive fleet which operates Australia wide. Our fleet consists of over 150 vehicles including Prime Movers, body trucks, tilt tray and various trailer types. All vehicles and equipment are on a rigorous service and maintenance schedule this being part of the National Heavy Vehicle Accreditation Scheme (NHVAS). 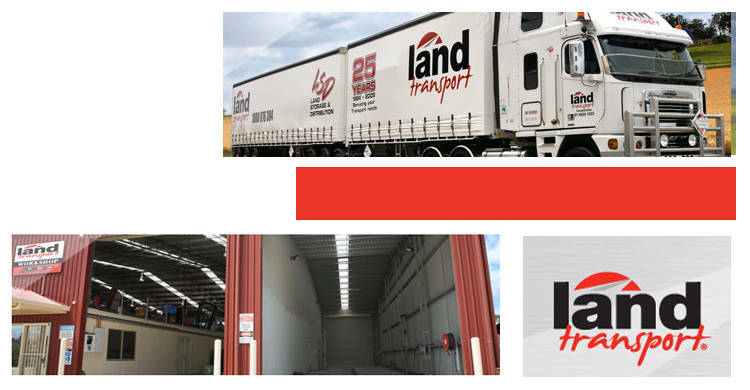 Land Transport has specifically designed trailers for the cartage of machinery, trucks and all general freight. These include drop deck trailers fitted with hydraulic ramps and wideners, open trailers with container pins and tautliners with mezzanine floors. 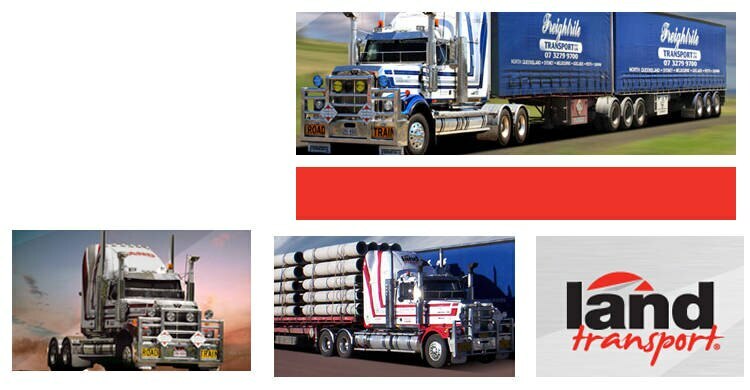 Land Transport prides itself with our safety record and uses all recommended and accredited forms of load restraints.